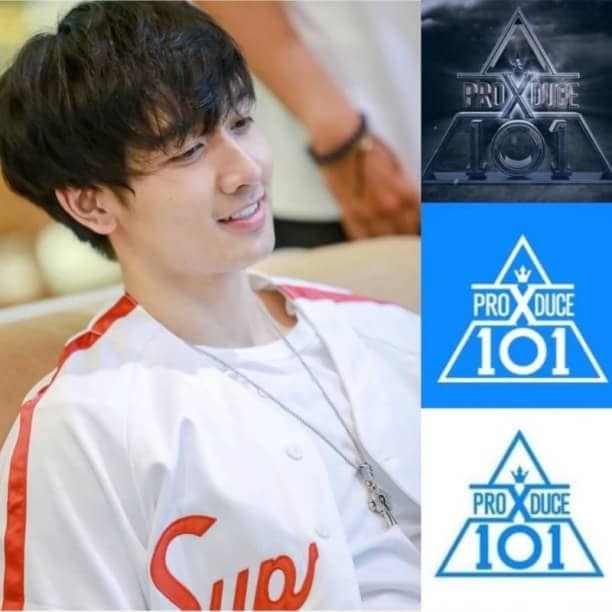 This week, the host Rumor Has It introduced an idol born with a silver spoon in his mouth, whose father is the owner of a large dental office network in Korea. This idol is Umji GFRIEND. 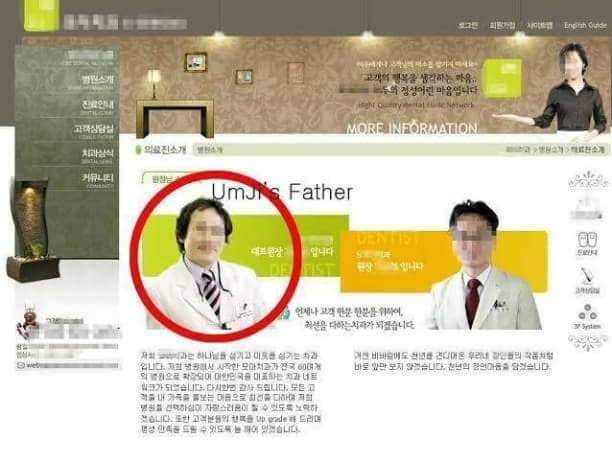 Umji's father seems to be the director and owner of a famous chain of dentist offices in Korea. If you go to the dental office's official website, we will find a photo and signature of a GFRIEND member and it seems that this is because it is Umji's father's business! In fact, Umji's father runs 9 dental offices in Seoul, 12 in Gyeonggi-do, 9 in Incheon, 1 in Chungcheong-do, 7 in Jeolla-do, and 7 in Gyeongsang-do with a total of 43 dental offices throughout the country! 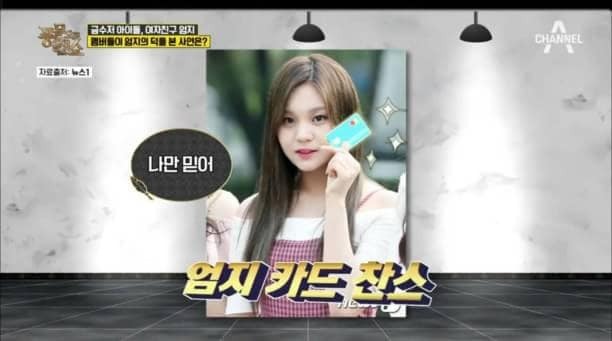 Thanks to his father's business skills, all of Umji's brothers including himself studied art with his older brother majoring in Oriental Painting, his sister majoring in Korean Dance and he himself graduated from art high school. In addition, other GFRIEND members apparently benefited from Umji during their training and rookie. During these difficult times, they are forced to spend as little money as possible and are often left with a limited amount of food. At this time, Umji always uses his parents' cards, which they then call "Umji Card", to eat the food they want to eat. His generous parents apparently gave permission for Umji to use it, claiming that you should at least be able to eat what you want to eat. Umji only proves that hard work and perseverance are not related to family background!